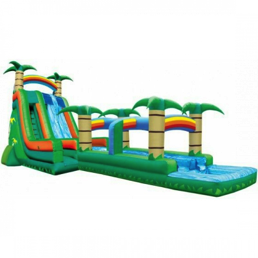 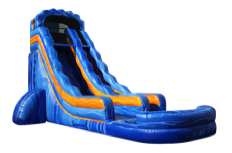 We have a wide variety of dry and wet slides for kids of all ages big or small. 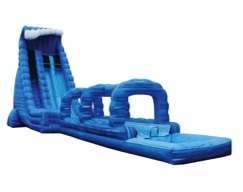 Ladies and gentlemen, these are not the type of inflatable slides you will find at a local superstore. 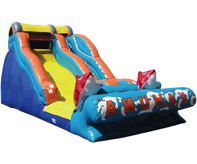 All of our waterslides are commercial grade units. 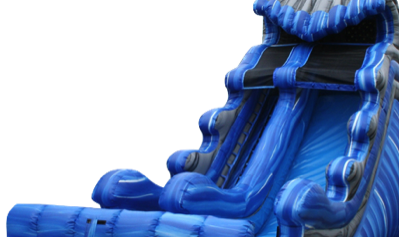 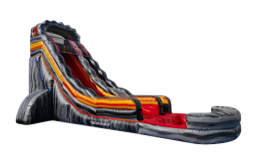 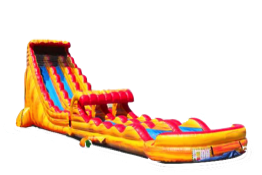 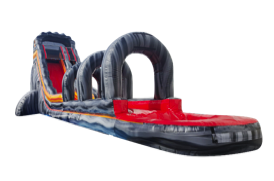 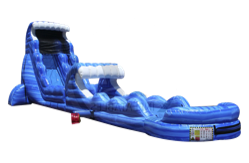 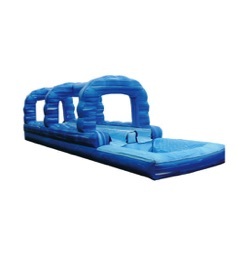 So if you are looking to make your next birthday party, festival, party or event a HUGE SUCCESS, check out one of these awesome wet or dry slides.